A well designed menu says so much about your restaurant, pub or café in Pembrokeshire. It’s your customers introduction to the food they are about to eat and helps set the tone of the whole table. Our Pembrokeshire menu designers and printers know this and know how to help you sell more from your menus. Your menu printers and designers will give you a choice of different sizes and shapes to make sure they compliment your table and food. You can chose to have your menus laminated without a plastic lip around the edge, or encapsulated with a lip that makes them completely water proof. Alternatively for the ultimate in strength and durability you can have completely plastic menus printed in Pembrokeshire. Our menu designers often print these for places where they are treated harshly such as a chip shop or on children’s menus where strength is needed. Please contact us today on 01646 682676 for more information. Your Pembrokeshire menu designers are also experienced in branding and will be delighted to help you with the whole style and tone of your menus, logos and colour schemes. Once the menu designers and printers have finished you can even have it added to your website by our expert web designers. This makes it so much easier for people to see what you do and it encourages them to book. 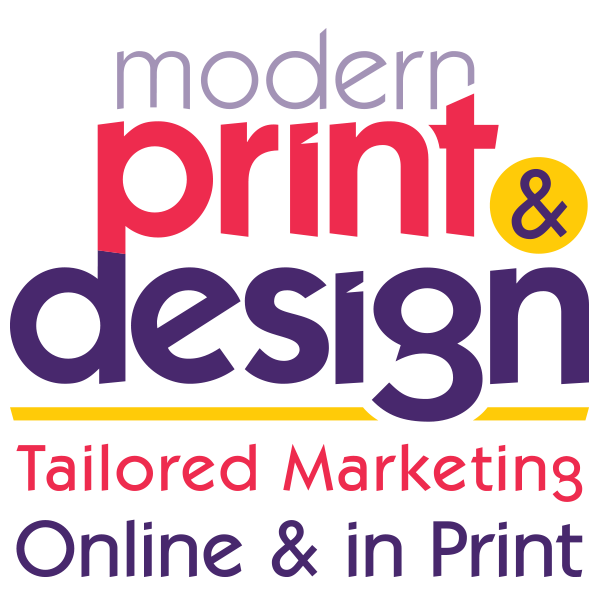 To arrange a free no commitment design consultation with experienced menu designers and printer in Pembrokeshire contact us today on 01646 682676. Here are just some of the menus our graphic designers have created recently for people like you. Just click on the design to enlarge.